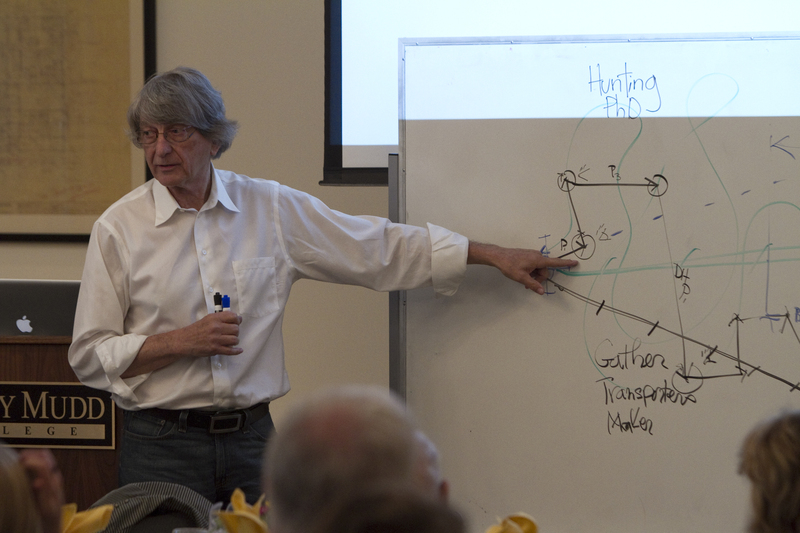 Professor Larry Leifer gives his Keynote speech during MDW VIII. Each year, the Mudd Design Workshop features academic papers from all around the world that discuss different topics within engineering education. Additionally, these papers are published in the International Journal of Engineering Education (IJEE). Abstracts for these papers are available in the drop down menus above.